Our range of products include flow diverter valve. We are one of leading manufacturers and supplier of Flow Diverter Valve in Mumbai, India. 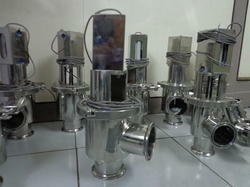 Looking for Flow Diverter Valve ?